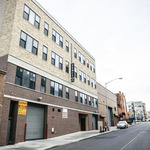 Nestled betn Park Slope, Gowanus & Sunset Park. 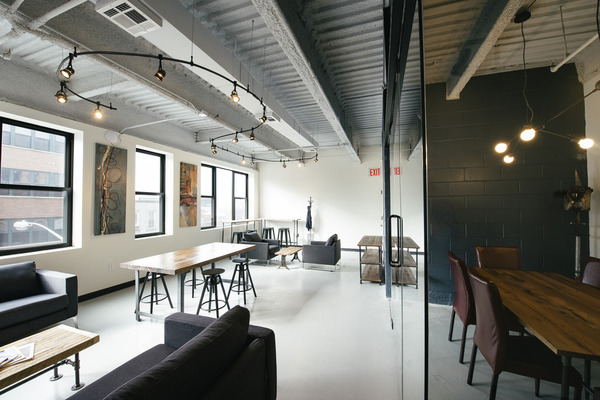 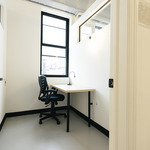 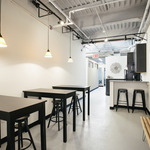 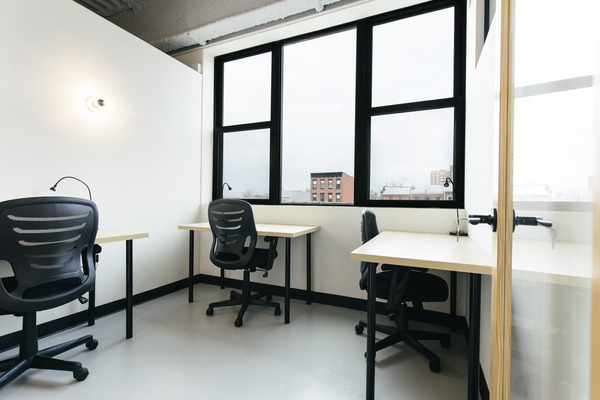 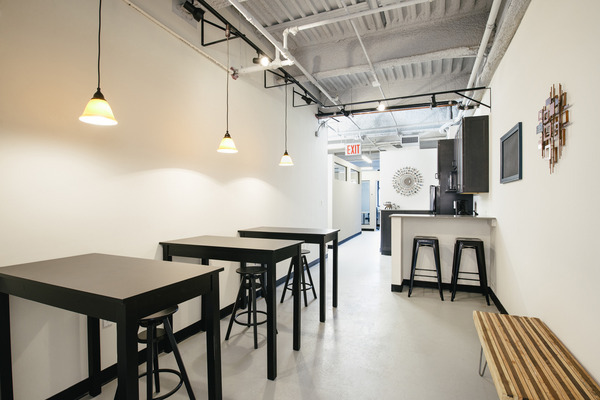 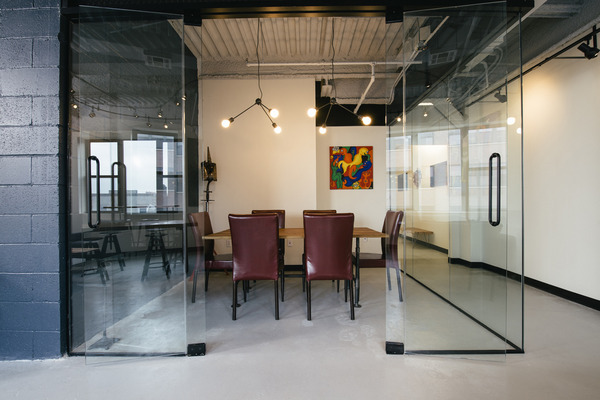 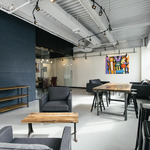 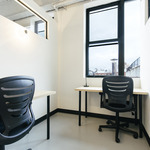 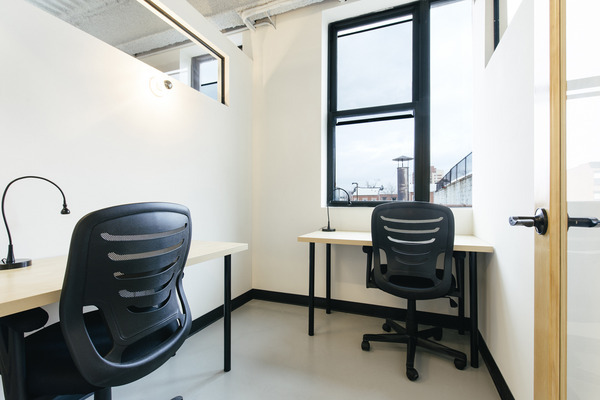 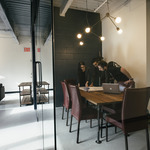 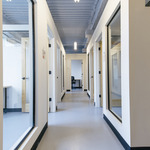 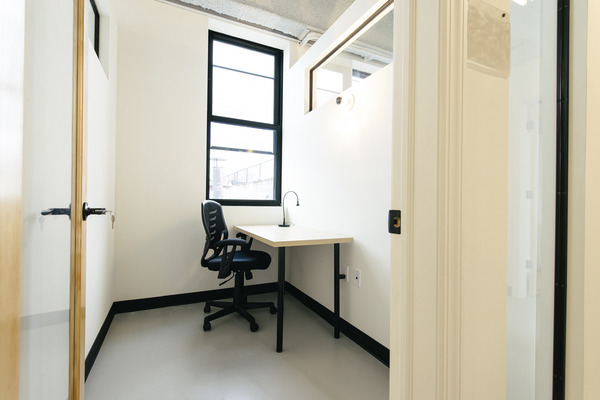 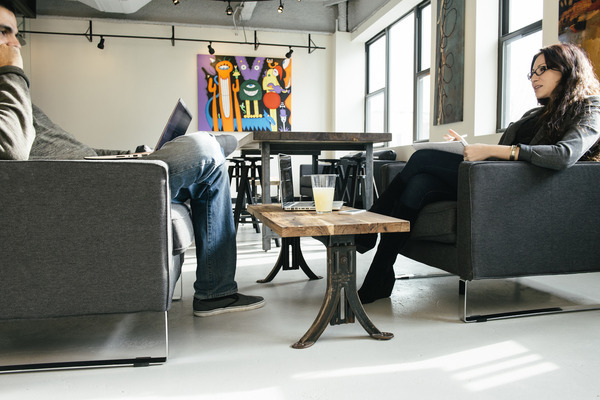 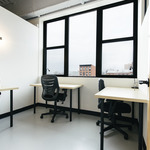 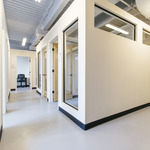 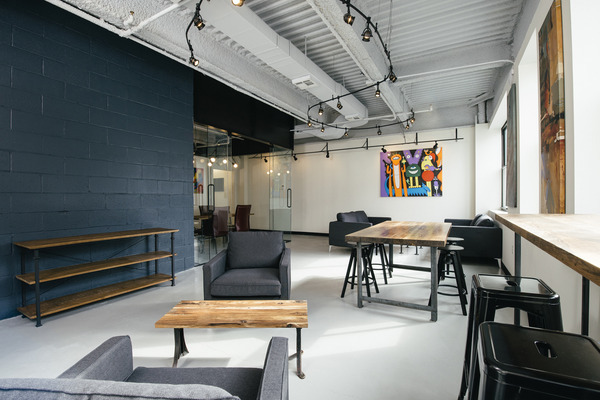 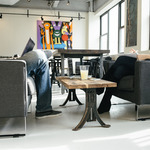 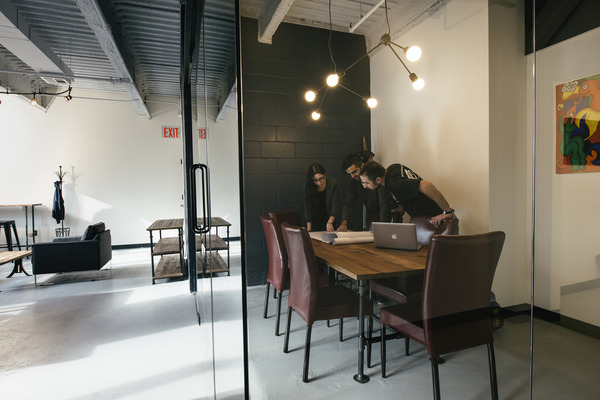 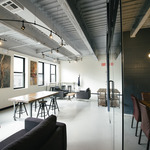 BrooklynWorks at 159 offers a unique coworking and office environment for small businesses and startups of all kinds, providing the space and service needed to be productive, collaborate and grow. 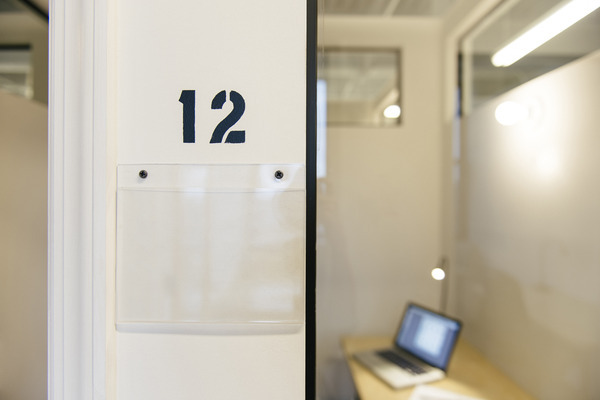 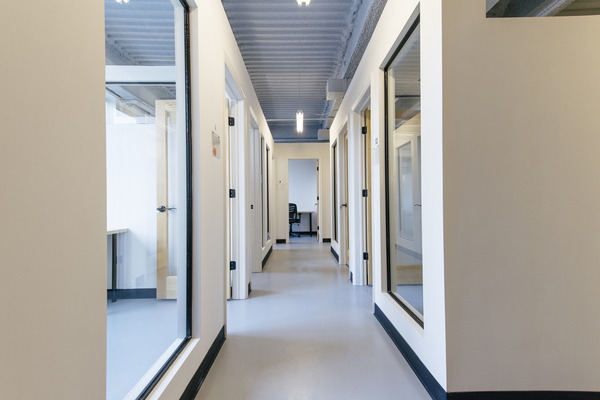 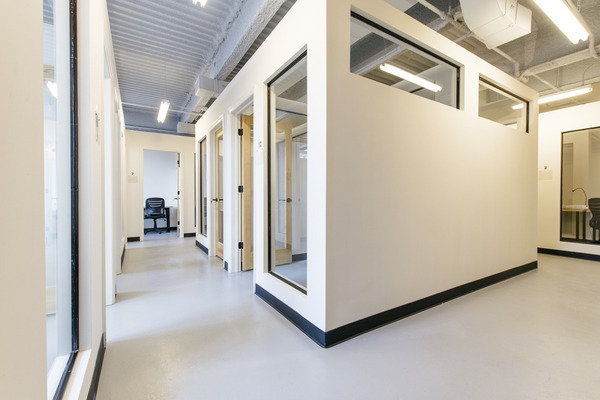 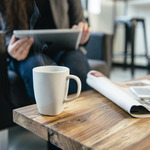 Designated and lockable offices with 24/7 access, conference room, lounge, reception, print/scan/fax, and unlimited coffee and tea are just a few of the amenities offered. 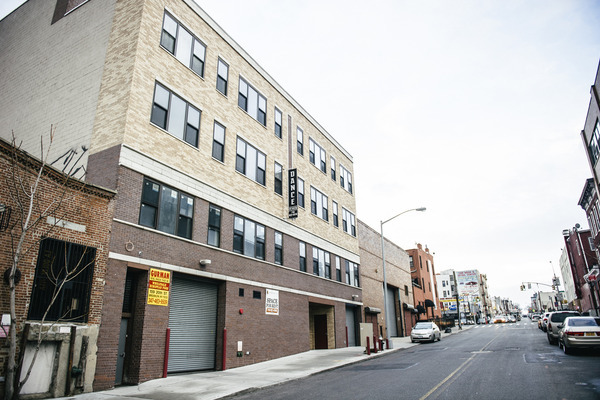 Nestled between Park Slope, Gowanus and Sunset Park, the Greenwood Heights, Brooklyn location and close proximity to trains and highways offers a convenient commute from anywhere in the city. 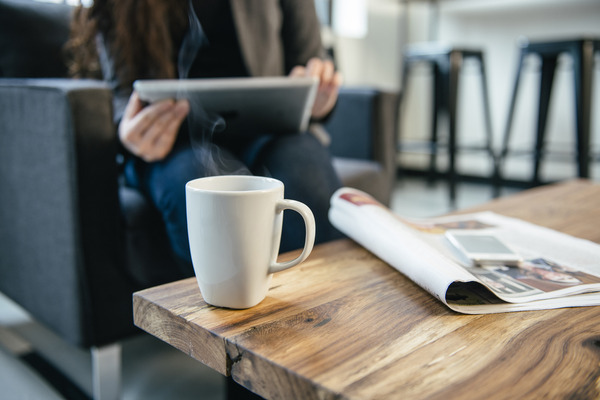 With high-speed internet and utilities covered in your membership, getting started is fast and easy. 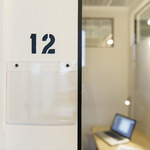 Just plug in and take off!